The CWC Group based in London and event planners for the Oil and Energy Industry in Europe, has developed its Annual World Summit in Barcelona this year. 3 days of lectures and meetings about LNG (liquid natural gas) a new way of exploiting and transporting natural gas without building pipes cross country. CEO´s and directors of major gas companies in the world such as British Gas, Iberdrola, Petrobras, Sempra, Torp, Repsol, among others discussed about business models, infrastructures and government policies around LNG. Algo Bueno developed a visual journal of the whole meeting including forums, conferences, social meetings and the Annual Gala Awards. Greenscreening is a technique frequently used in the movie industry that makes possible to put people in any background just making a studio session. Now you know why superman can fly. It was fun to attend the Genzyme Pharmaceutical convention in Barcelona and develope a Greenscreen Photo session for their participants. The game was simple but fun. Each participant was asked to write a few lines about themselves on a blank paper. It should express something about their life, family, work, interests, etc. 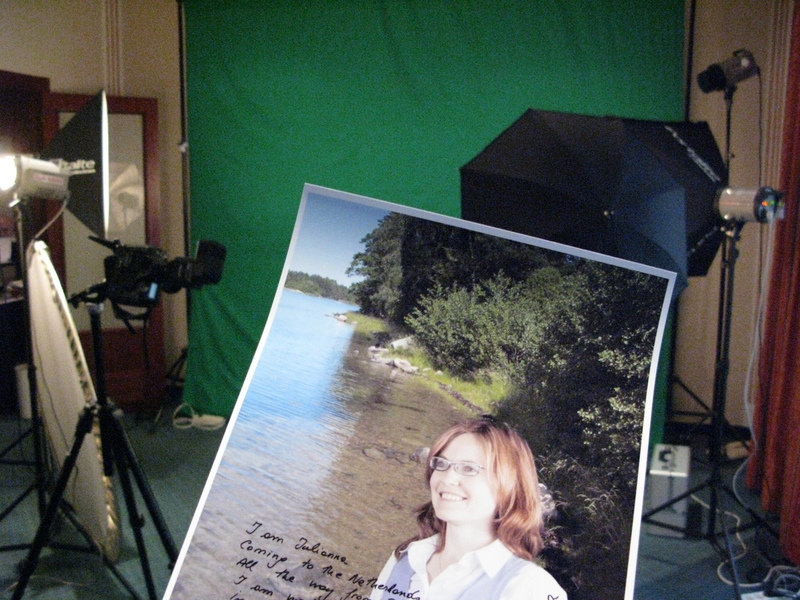 During the lunch break participants would visit the portable greenscreen photographic studio we installed at the Avenida Palace Hotel, where the convention was held. One or two pictures with their best smile were taken a total of 35 participants. before going back to the conference, their opinion was asked about a series of landscape photos in our laptop, so they would choose the one they like best. Our post production team took care of putting it all together, print it and frame it so the Genzyme participants would take home their best smile at their favorite landscape in a wonderful picture. We are experts in Planning, Casting, Location Scouting, Transportation, Insurance, Permits, Lodging and Hiring professional teams (technicians, grips, make up artists, models, hairdressers, etc.) We have produced Fashion, Product, Portrait and Event Photography for different industries. Professional in-house Photographers available. Our team has successfully developed Pre-production, Production and Post-Production stages of Commercials, Documentaries, Spots and TV Specials. (Same preproduction services as for Photography) also dealing with different professionals including, Sound Engineers, Art Directors, Lighting Technicians, Studio and Equipment rental, Power sourcing and Transportation, etc. About music, trends, movies, DVDs, fashion, design, books, contemporary arts, travel. cities and places. written in english spanish german, french and italian. 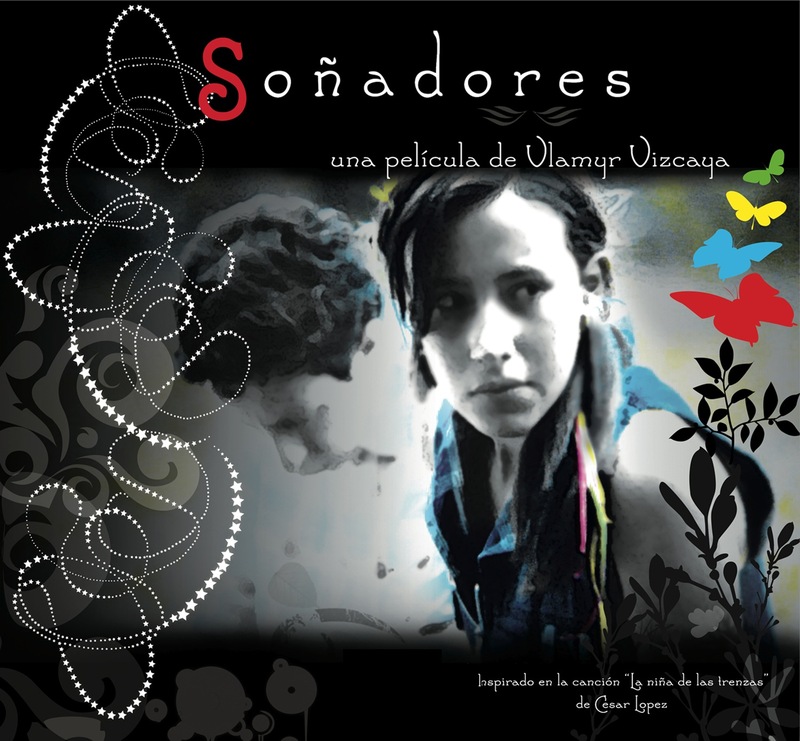 Our experience in film is limited to executive pre-production and exhibition and still photography, with connections at some key film events in Barcelona. Short film Producers and Art Directors collaborate with us.